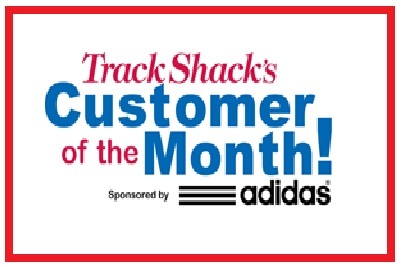 Track Shack - When Trees Fall, Who's Responsible? 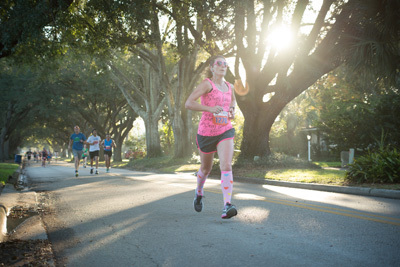 The ZKS Winter Park Road Race presented by Florida Hospital attracts thousands of people. 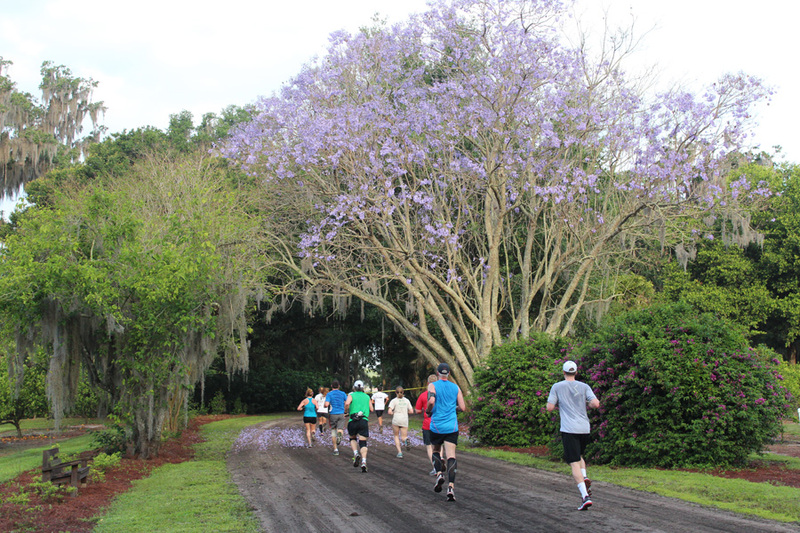 The main reason is the beautiful tree canopied, shaded course winding through Winter Park, an absolute mecca for runners. While running do you ever look up at those giant oak trees and wonder who is responsible when they fall? 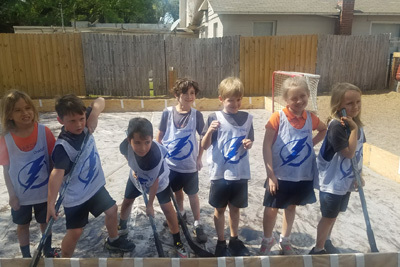 Judd Hedrick, an attorney at the law firm of Zimmerman Kiser Sutcliffe, explores this question and the liability of falling trees on property. If your neighbor has a large tree that looks potentially dangerous to your property, can you send them a certified letter explaining your concerns and requesting they have the tree removed? After placing them on notice can you hold them liable if they refuse to have the tree removed and it falls and causes damage to your property? The answer to your question depends on the condition of the tree. Your neighbor will not be responsible for any damage caused as a result of their tree falling on your property unless your neighbor knew, or should have known, that the tree was unhealthy, damaged or unstable and created an unreasonable risk if not trimmed or removed. A tree damaged by lightning, a dead and rotting tree, or a leaning tree would be examples of trees that may create an unreasonable risk and merit sending the letter you suggest. Whether your neighbor knew, or should have known, that the condition of their tree created a hazardous situation will depend on the facts of the case and your letter would certainly be evidence of notice. Having said this, you cannot turn your neighbor’s perfectly healthy tree into a liability by sending them a certified letter stating that their tree is large enough to damage your home in the event it is blown over in a storm. You can, however, protect your property by trimming any branches hanging over your yard or roots protruding into your yard so long as you do not harm the tree. If you are concerned about a neighbor’s tree or want to trim the portions over or on your yard, as a courtesy, I would suggest talking to them first. Property owners in rural areas may not be held to as high a standard of care with regard to trees on their property. The reason being that it would be unduly burdensome for the owners of large tracts of land or heavily forested parcels to constantly monitor their trees, as opposed to a homeowner in the city with only a few trees in the yard. 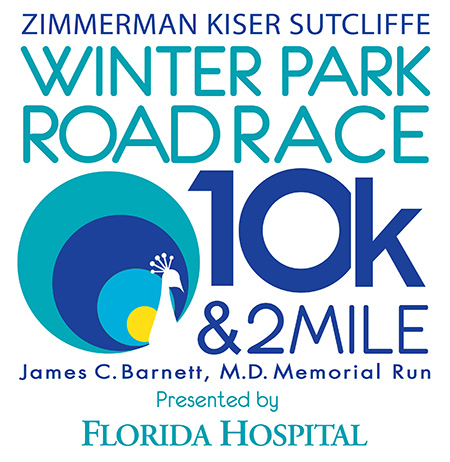 The Title Sponsor of the Winter Park Road Race 10k and 2 mile, Zimmerman Kiser Sutcliffe is celebrating over 30 years of service in Central Florida. ZKS values a commitment to personal health and supports all those that step out to achieve their wellness goals! Join ZKS and register for the 10k or 2 mile held annually in March.